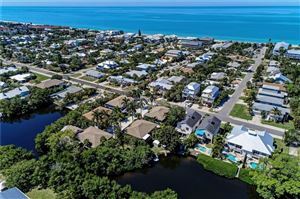 Island Beach Club is a direct Gulf front condo community in the city of Holmes Beach on Anna Maria Island. 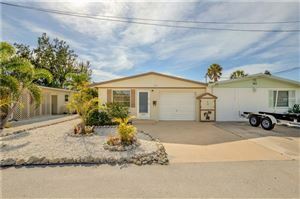 There are wonderful Gulf of Mexico Views in this 10 unit community. 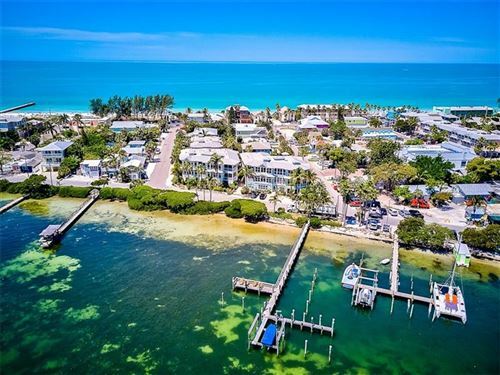 See Island Beach Club Condos for sale. 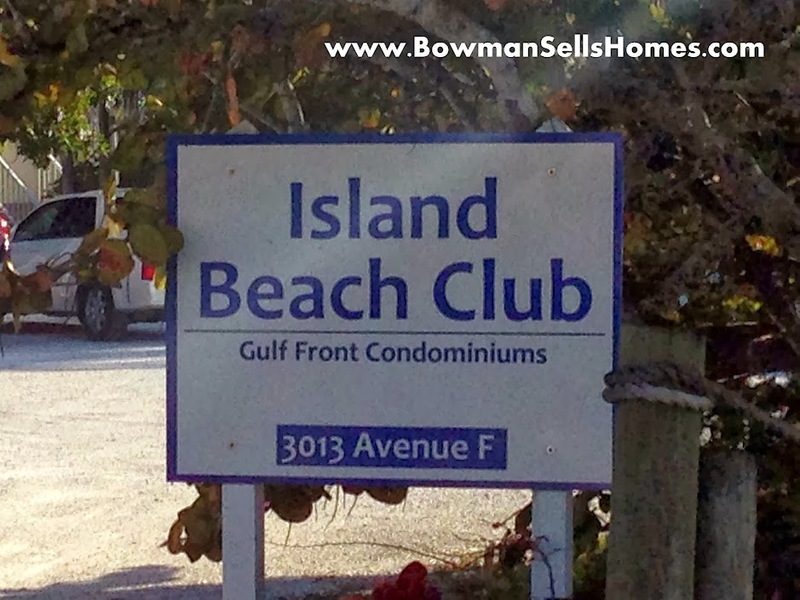 We are looking for Island Beach Club Condos to sell. 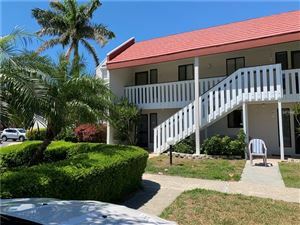 Sell your Island Beach Club Condo.